2018. 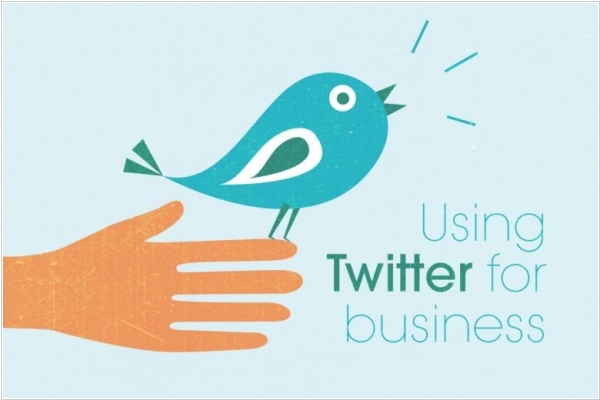 How to use Twitter for your business? Twitter has launched a new website Twitter for Business and the new advertising service for small businesses Self-Service Ads. The advertising service allows to advertise your account and attract new subscribers (via Featured accounts), advertise your posts (so they will be seen by more subscribers) and promote your #hashtags (in the Trends). So, this is very interesting, but the bad news is that the Twitter advertising service is currently available only in US. But the Twitter for Business website can be useful for all those who want to use Twitter to promote business for free. What do they advise? 1. Use Twitter to monitor competitors and market trends. If you have a large company - it is better to use one of the specialized tools like Radian6. 2. 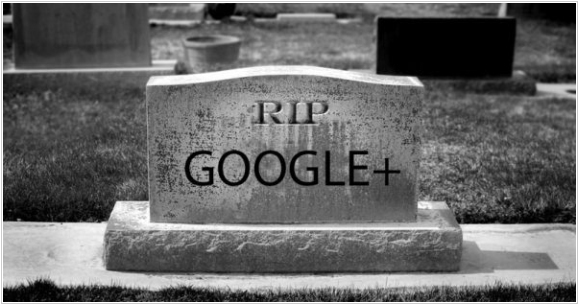 Your customers are already on Twitter. And they are likely to discuss your company and products. Listen to them, join the discussion, provide support. 3. If you decide to launch a corporate blog to attract new customers and retain existing ones - why not start with Twitter? After all, to support the blog - you need not only news to tell about, but also long texts. And sooner or later you'll have no inspiration, desire or time to compose the text - and the blog will freeze. While on Twitter there is no need to compose texts - just post short messages up to 140 characters, which can contain pictures and short videos. What to post about in Twitter, when there is no news? - announce promotions, publish promotional code - give discounts for retweet, or better promise discount to everyone if the post reaches 50 retweets - heat the public interest for the future of news, i.e. leak small details about the new product - announce future events - provide links to useful articles / news related to your business - inform if any site or magazine mentioned your company - conduct real-time Q&A sessions - ask questions and listen to the feedback - post pictures and short videos about the daily work of your office (for example, "This is Bob. He's the programmer") And another useful tip - Connect your business to the context. When something occurs in the world (for example, conference, holiday or meteorite), the popular #hashtags emerge in Twitter. If you can quickly figure out how to tie your business to this event - go on, and send the message containing this #hashtag - and maybe you will get a lot of new subscribers / customers. Facebook is rolling out job posts (that were rolled out in the U.S. and Canada last year) to 40 more countries. 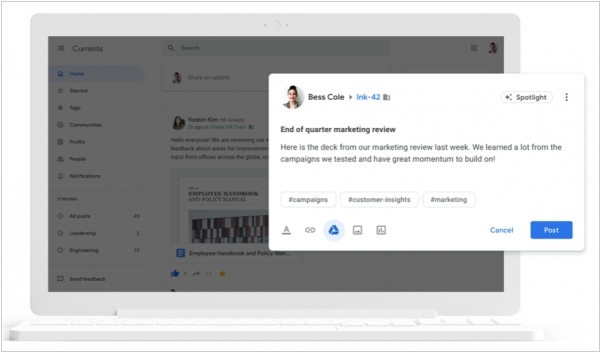 Businesses will be able to post job openings to a Jobs tab on their Page, Jobs dashboard, Facebook Marketplace, and the News Feed that they can promote with ads. Meanwhile, job seekers can discover openings, auto-fill applications with their Facebook profile information, edit and submit their application, and communicate via Messenger to schedule interviews. 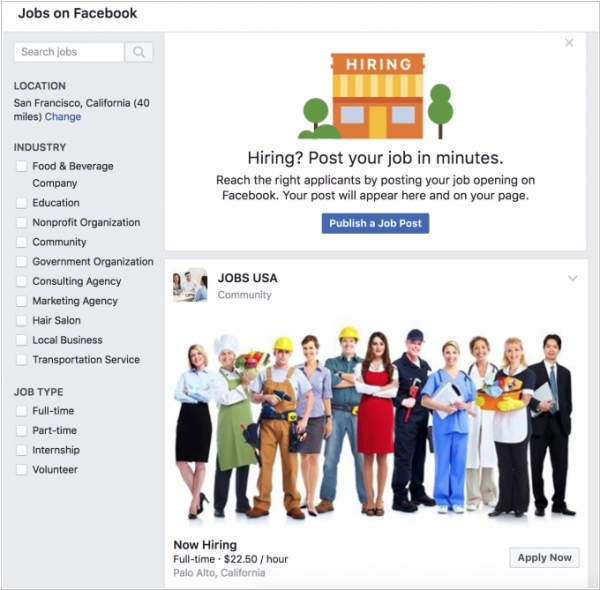 Unlike LinkedIn, Facebook is focused basically on low-skilled job seekers. 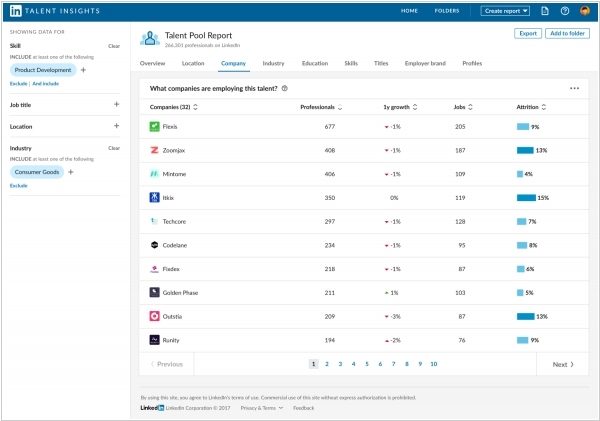 The update also brings more sections to discover jobs using filters like proximity, industry, and whether they want a full-time or part-time gig.